SERVPRO of Burbank understands that when water damages your home, often it is not only the structure that is affected. Furniture, keepsakes, documents and clothing are often damaged and SERVPRO of Burbank can help you restore these as well. 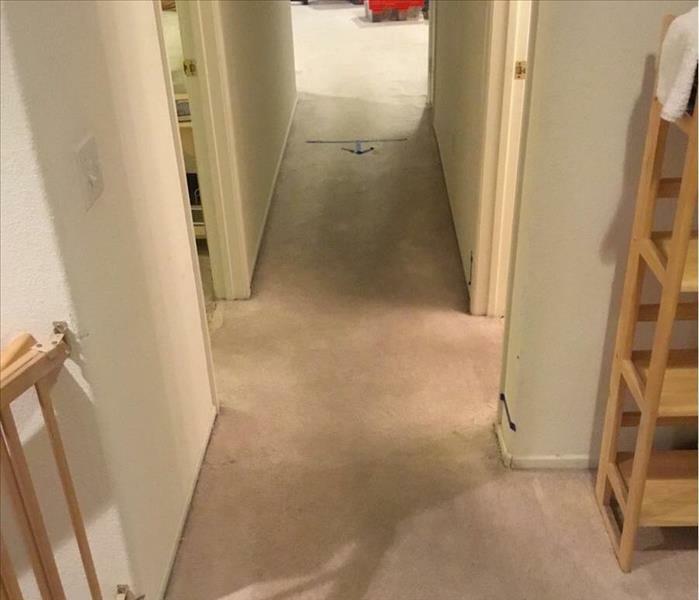 With various cleaning methods available, SERVPRO of Burbank can bring back some of your most treasured items so that the headache of a water damage doesn’t become a heart ache as well. Utilizing advanced technology, SERVPRO of Burbank can inventory and restore what would otherwise be lost. When your valuable documents, including photographs, are damaged by water, extreme caution should be taken to help ensure the water damage does not destroy the document. 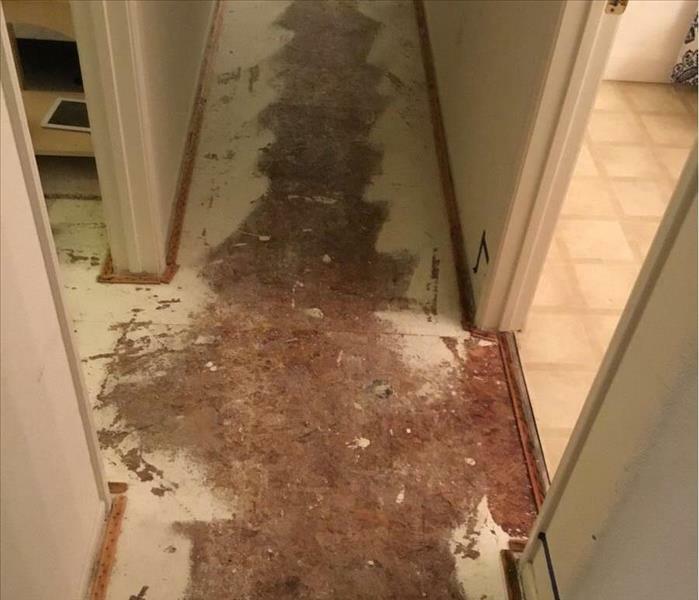 Although some documents may not be restored to pre-water damage condition, SERVPRO of Burbank can save a great deal and help minimize additional damage.